If you are new to making websites and confused then you are at the right place. Here I will simply teach you the way to make a website. 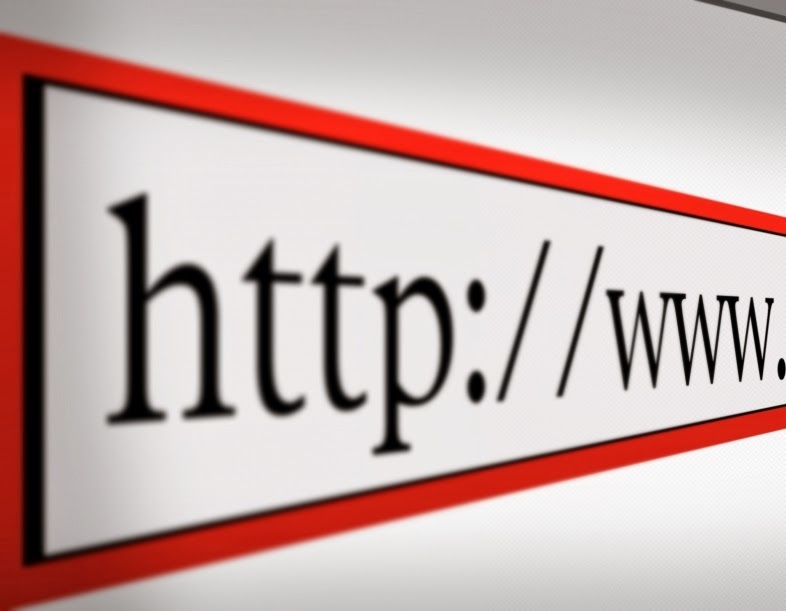 Domain names are like www.example.com. They are just the address. Domain name is the address of your website. Just like www.google.com, which is an address to open google. Your website needs to live some where. Hosting companies hosts or lets your website live in a computer's hard disk. And from that computer all your website's data will be shared to the world. I would advice you to start with a free website to gain experience before paying for domains and hosts to make your website. Pay only when you really think you are ready to make a genuine website.